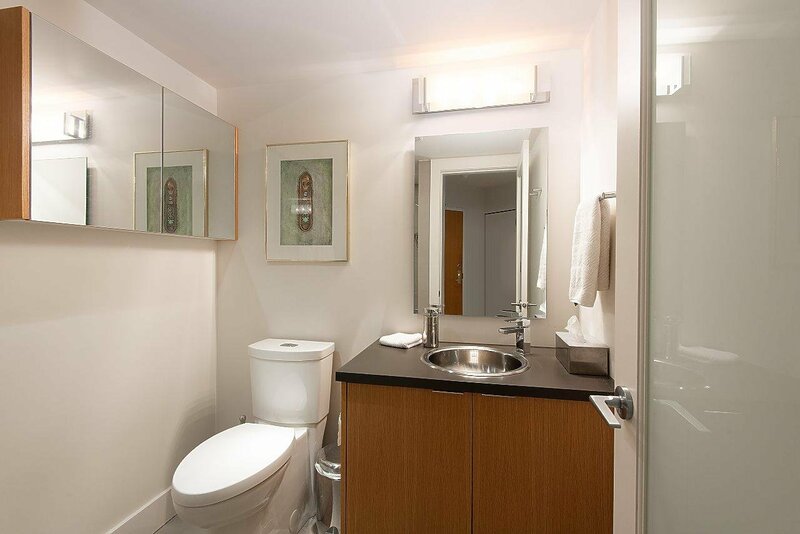 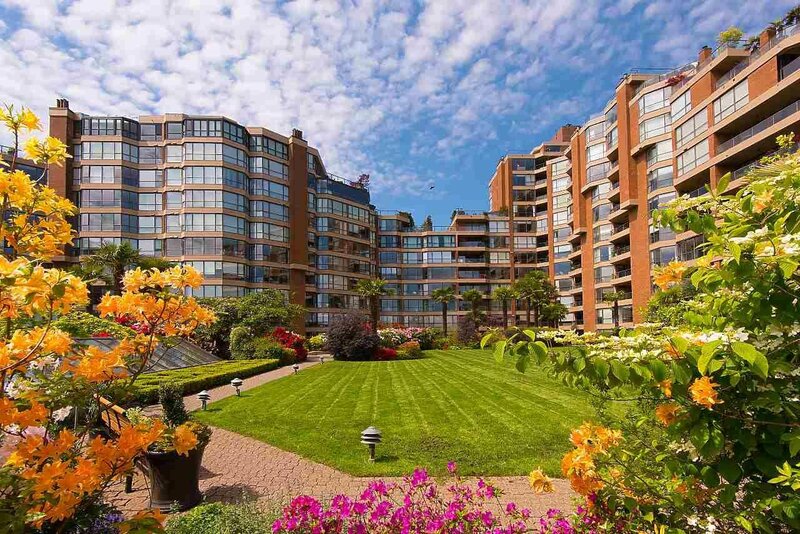 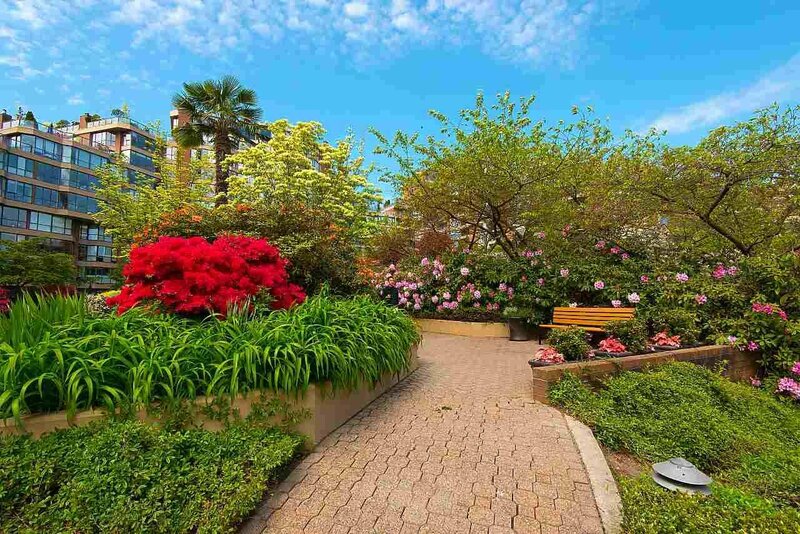 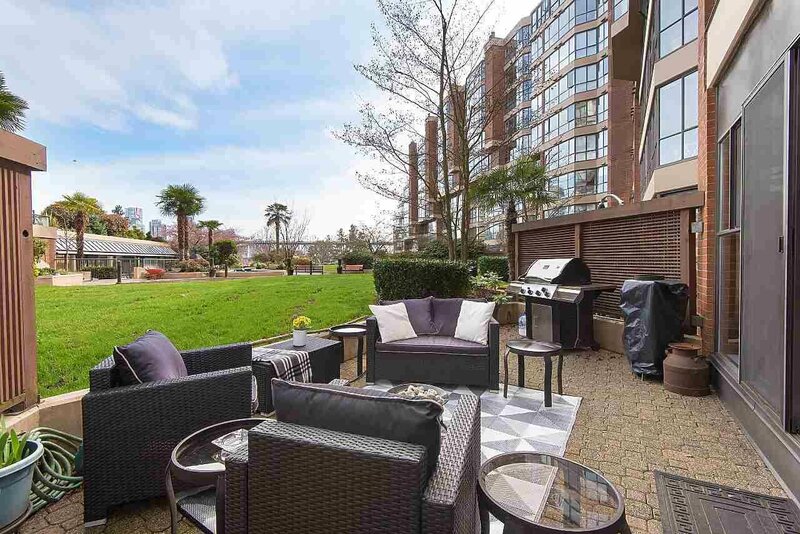 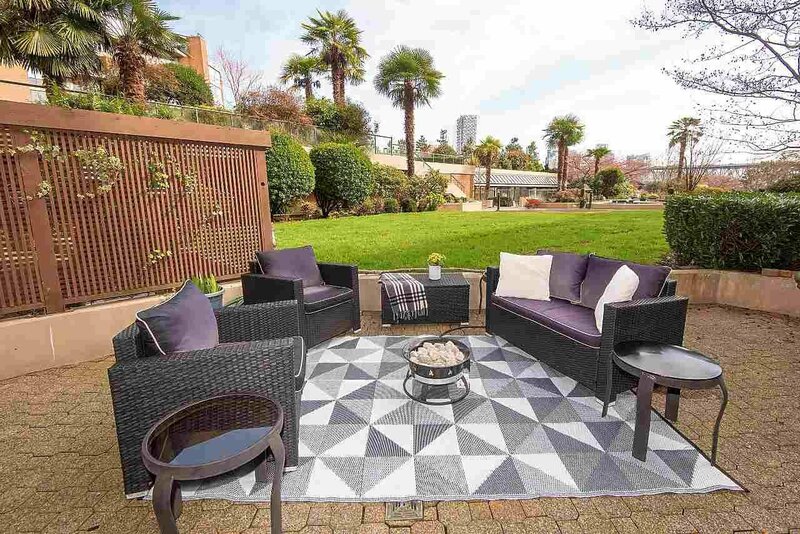 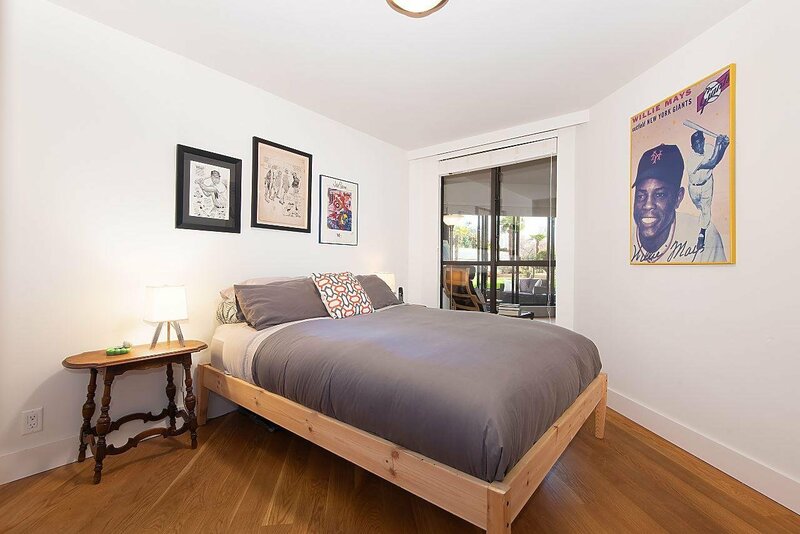 Description: This stunning world-class location is on the doorstep to Vancouver's prestigious seawall and Granville Island’s unique locally-owned shops, brewers, dining and theatre. 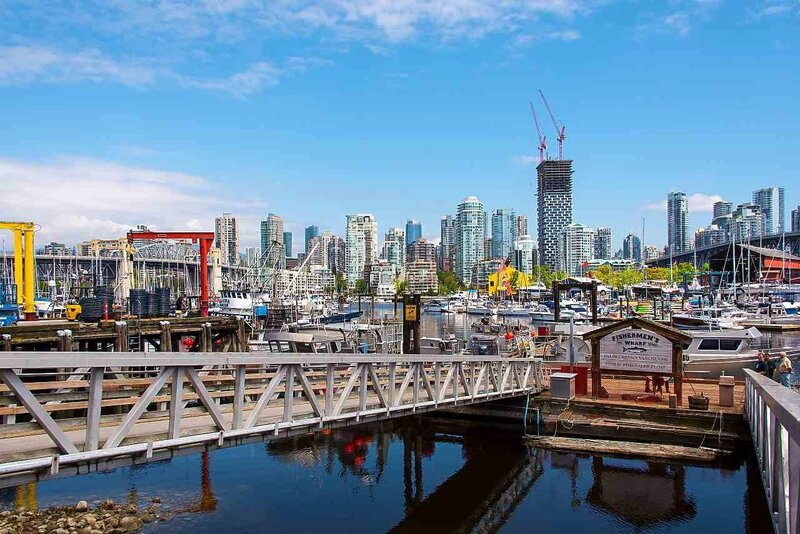 Walk over the bridge or hop the Aquabus across False Creek to everything Downtown and Yaletown has to offer, or take a stroll west to Kits Beach and Kitsilano’s many coffee houses. 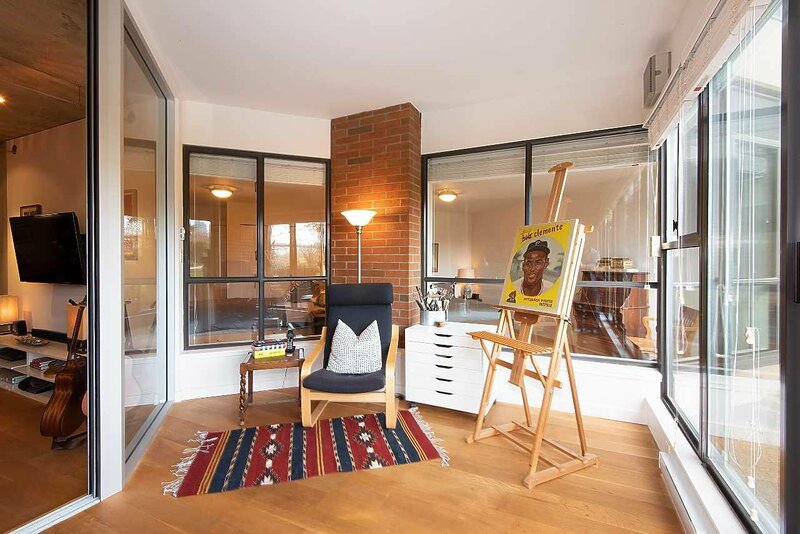 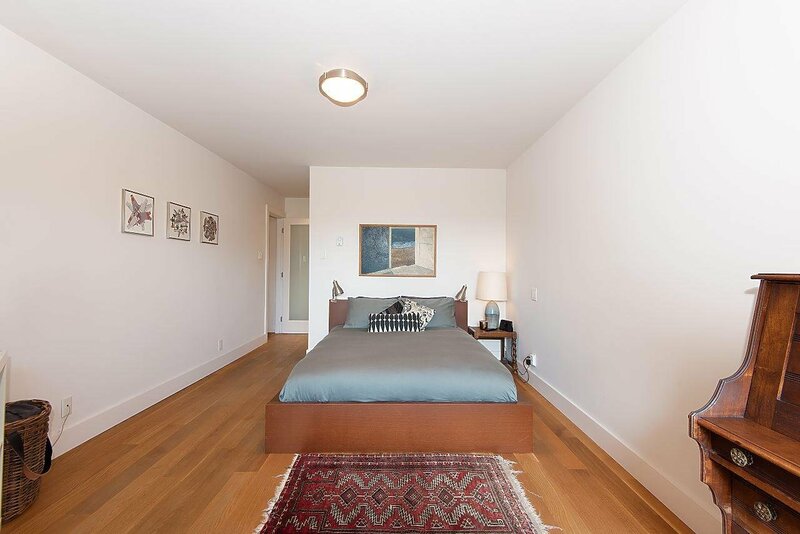 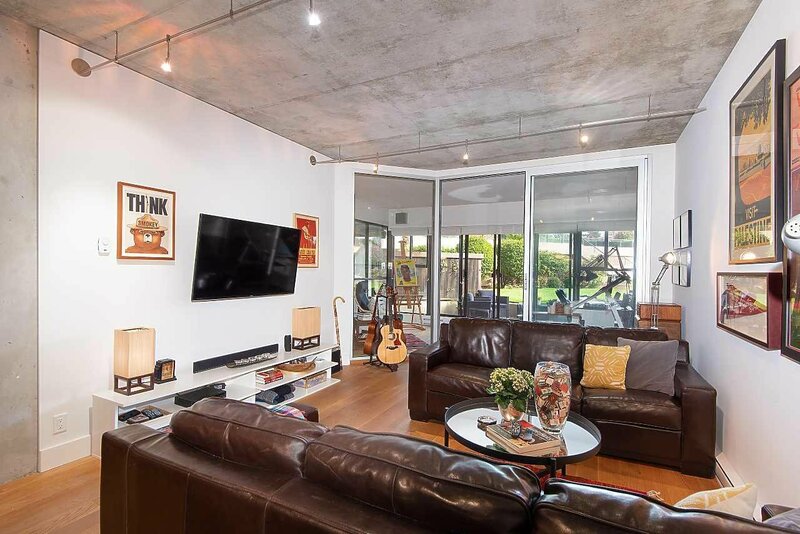 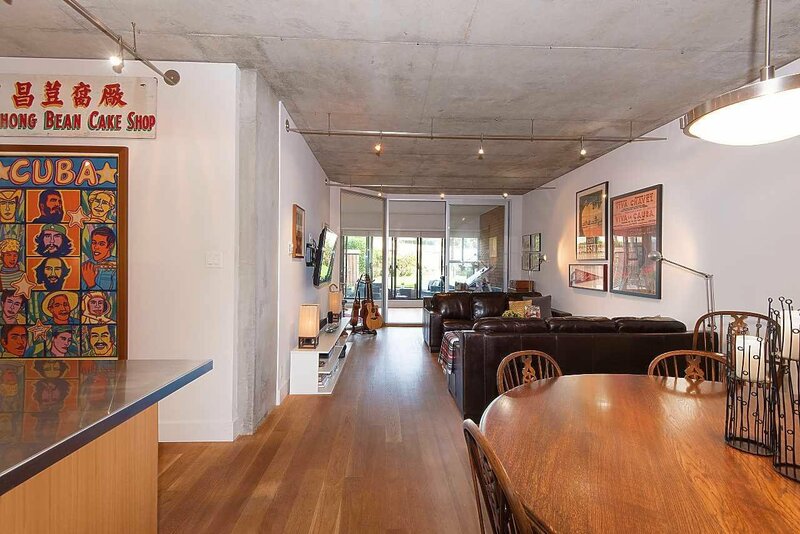 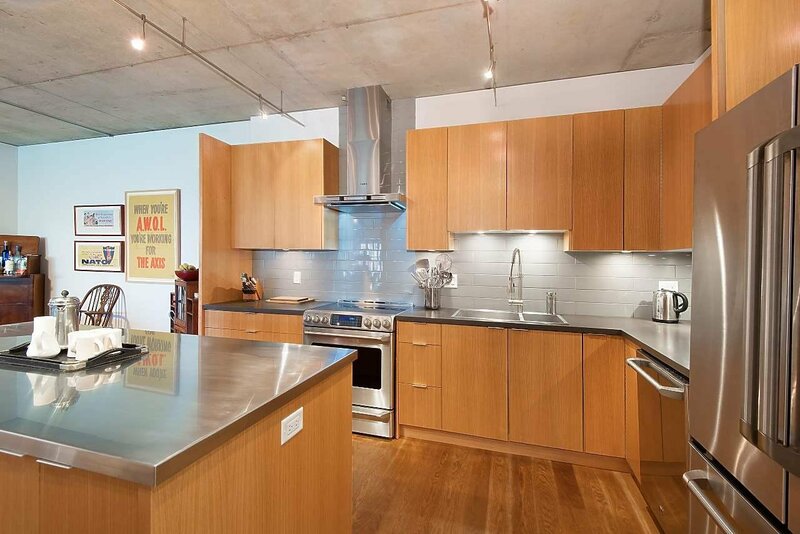 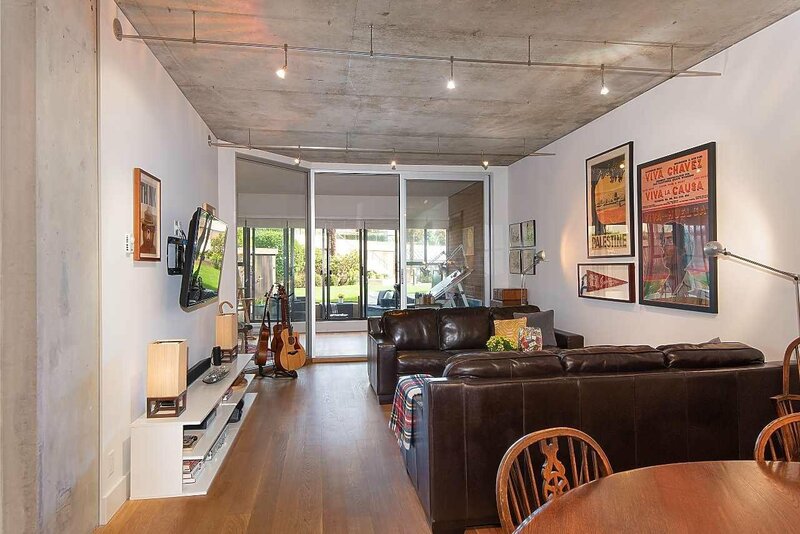 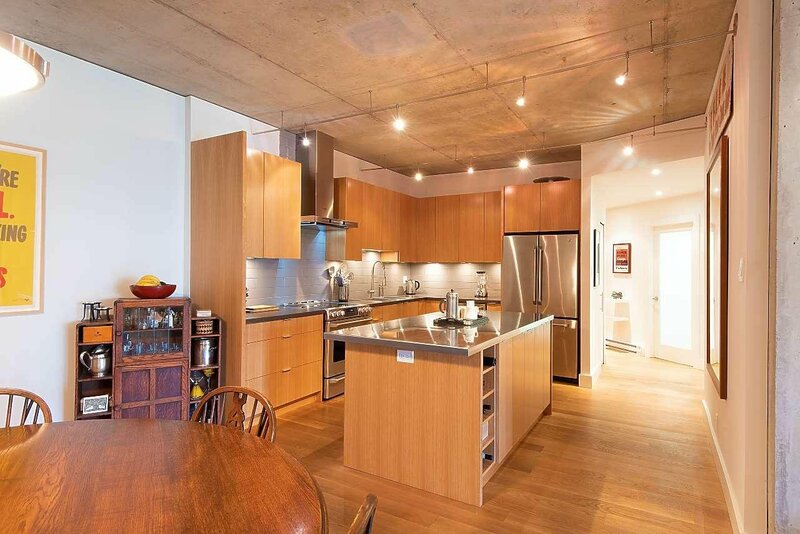 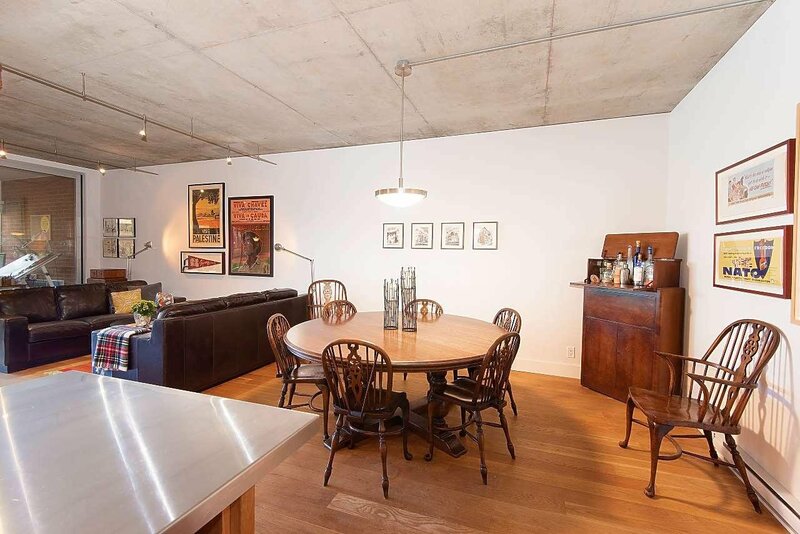 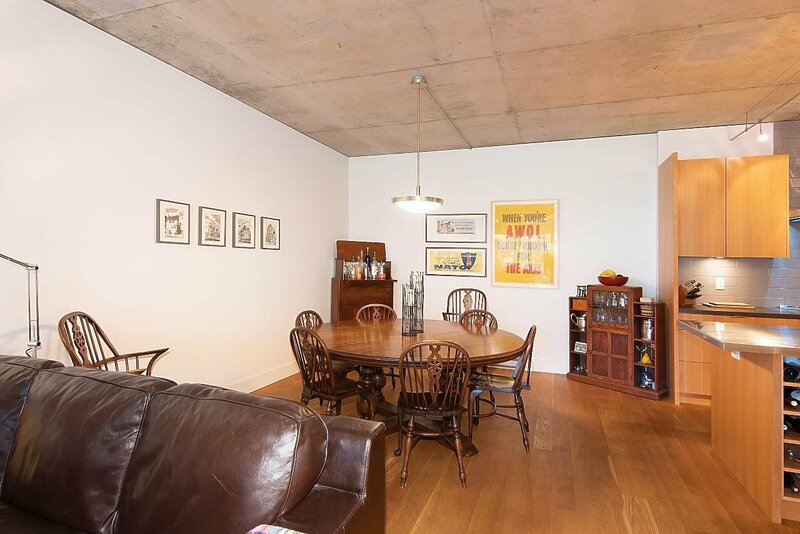 This is not your typical condo but a completely renovated elegant loft-style city home with over-height ceilings and solid oak hardwood floors, in a well-managed concrete complex. 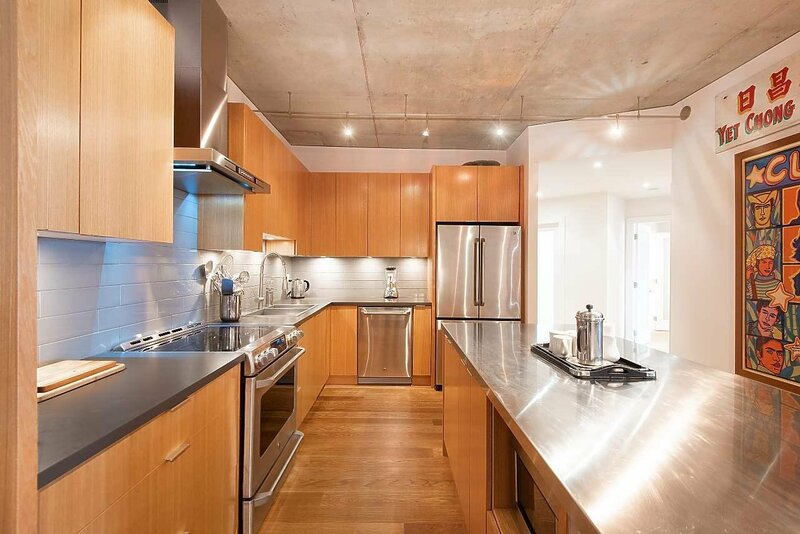 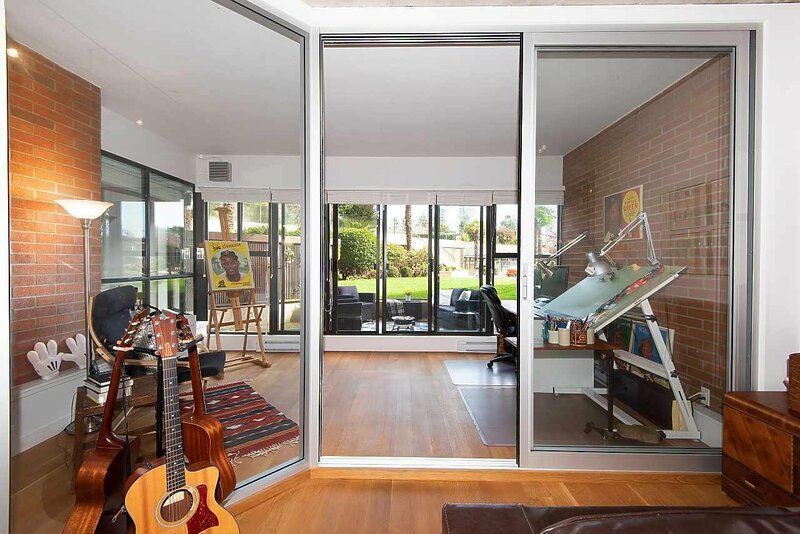 The open-plan kitchen is designed with large stainless-steel kitchen island and fixtures for the serious cook who appreciates the close proximity to all the fresh produce and seafood at the Public Market. 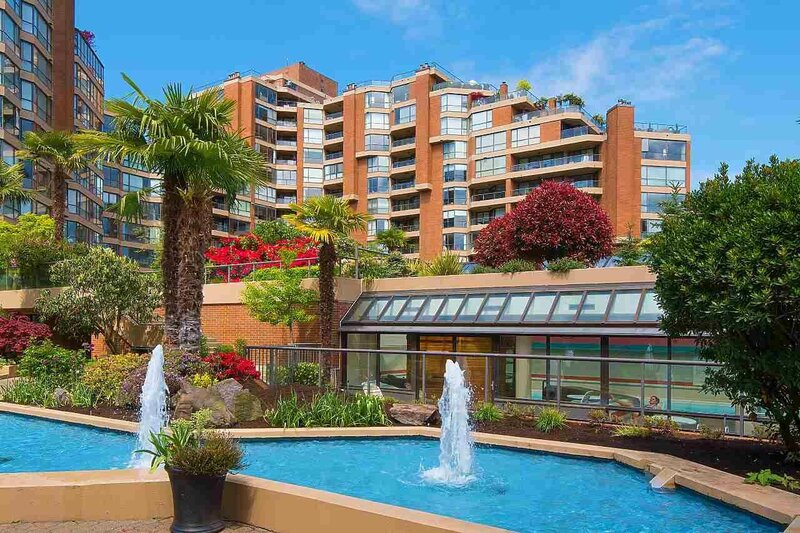 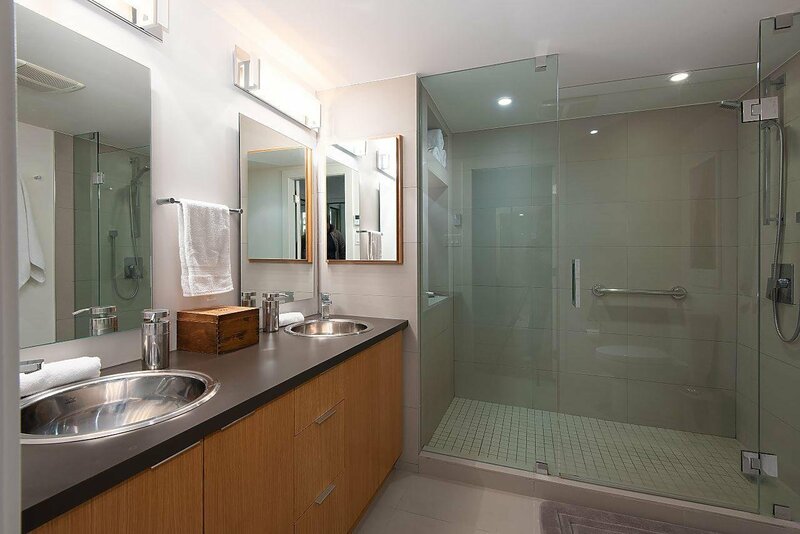 Spa like amenities with indoor pool, squash courts & Concierge.